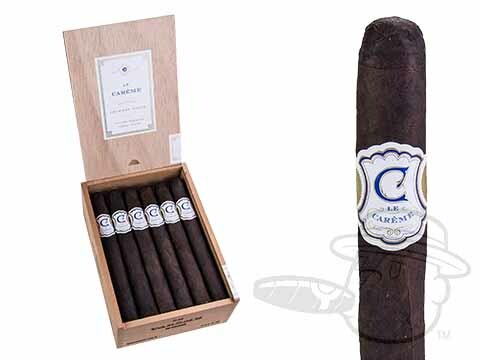 Crowned Heads Cigars is a boutique cigar company that was founded in 2011 by former CAO International, Inc. executive, Jon Huber. 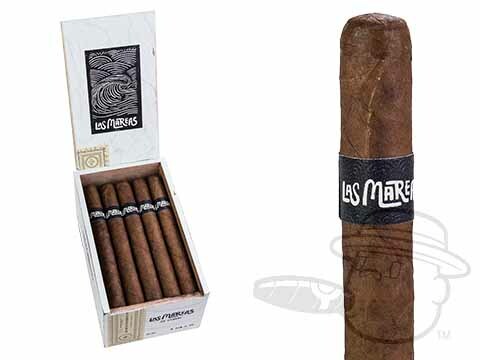 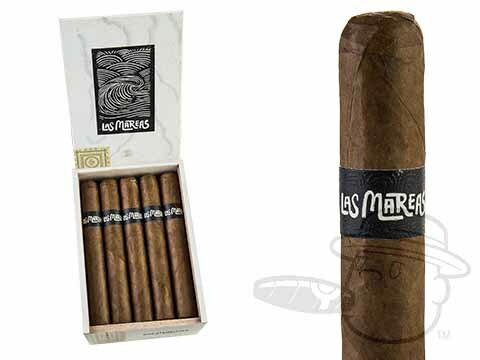 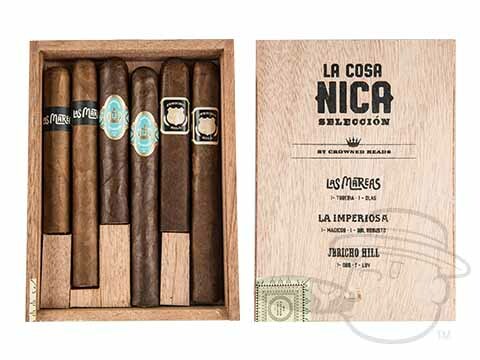 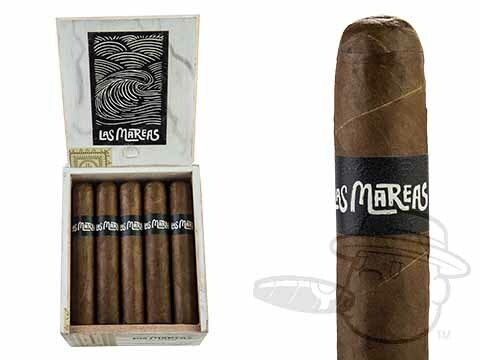 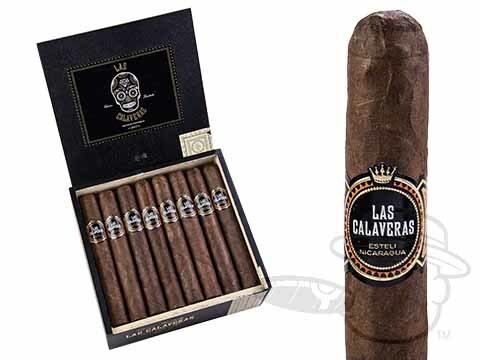 Over the last few years Crowned Heads has released a series of exceptional small-batch cigars that have been met with wide industry acclaim. 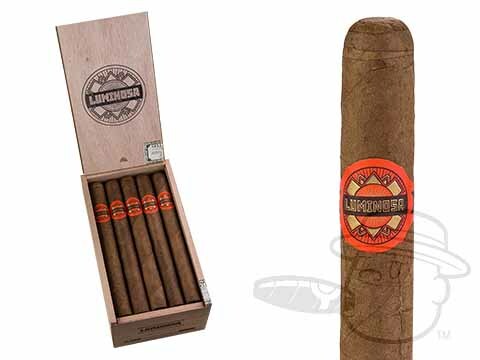 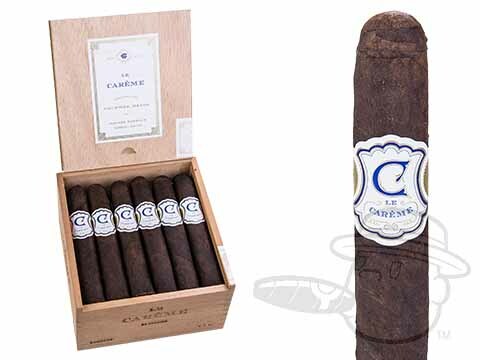 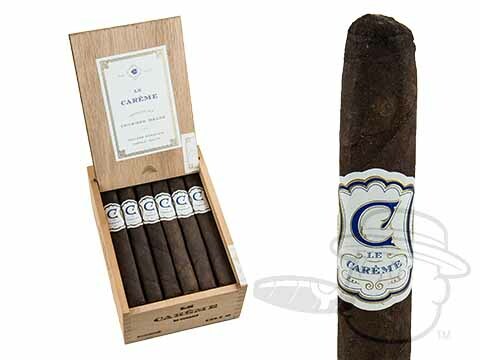 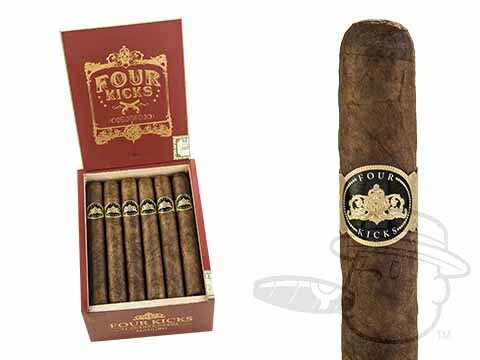 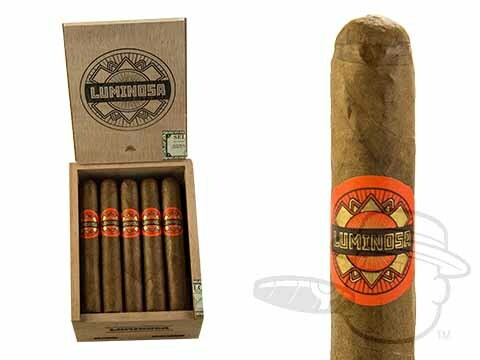 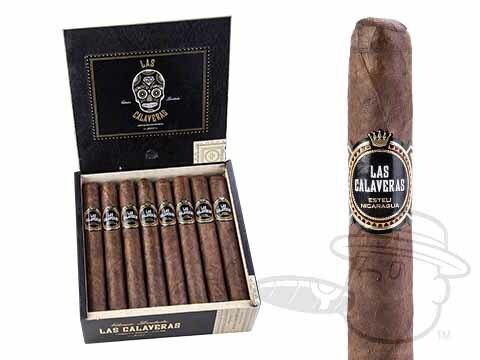 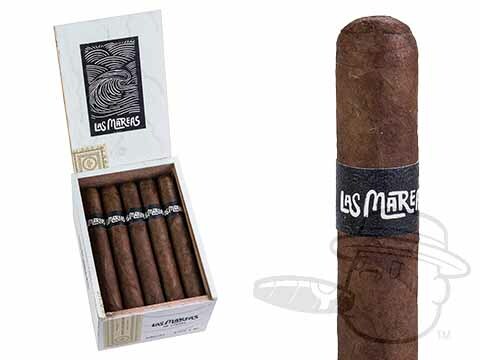 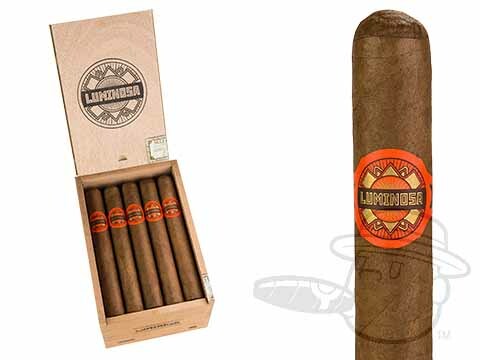 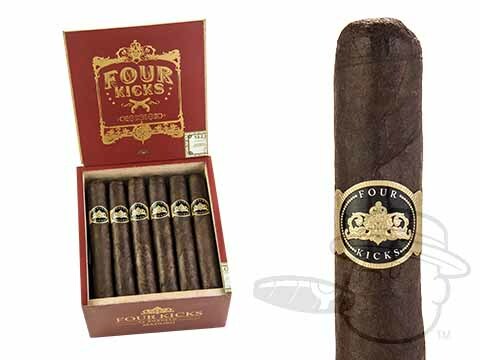 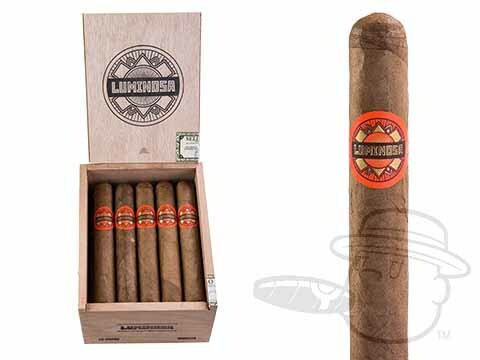 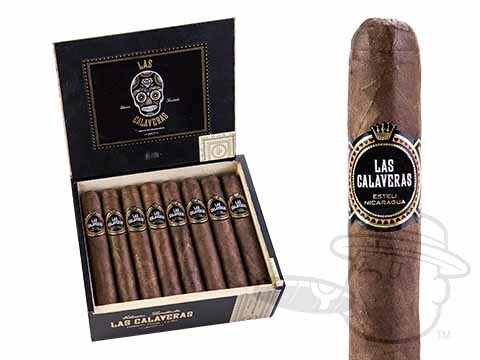 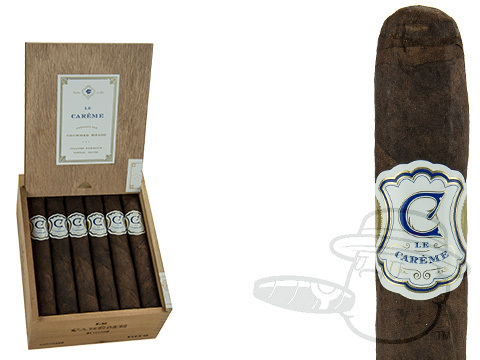 Blends like Four Kicks, Headley Grange, and Las Calaveras demonstrate the company's commitment to producing world class cigars at an affordable price point.